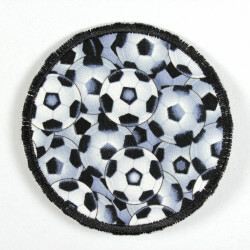 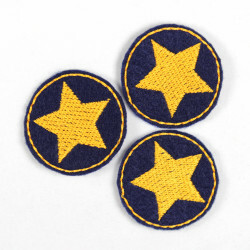 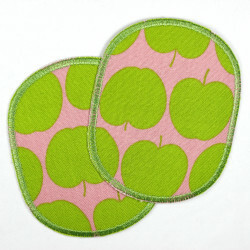 XL patches set oval with trees, iron-on patches, Flickli - special reinforced corduroy patches perfect suitable as knee patches! 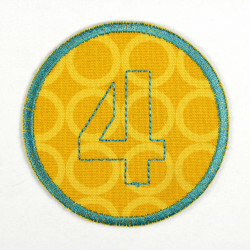 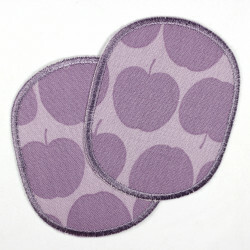 In this XL Patch Kit oval with trees are 2 deposited with high-quality ironing film pants patch. 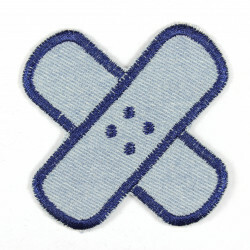 The attachment is easy! 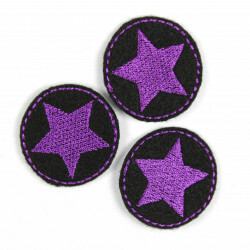 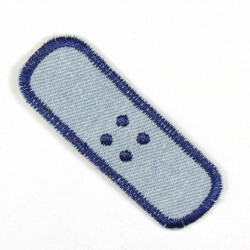 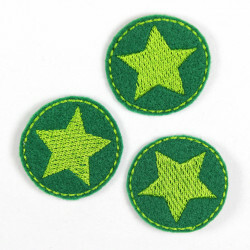 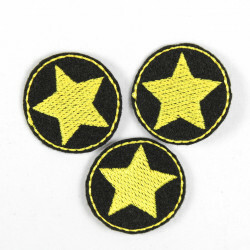 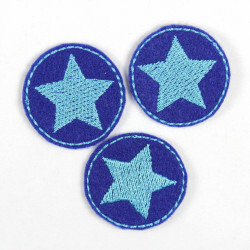 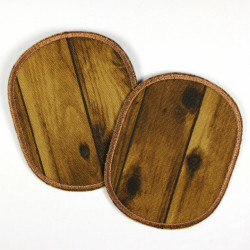 By tear resistant reinforcing this clip patches are also perfectly suitable as a knee patches. 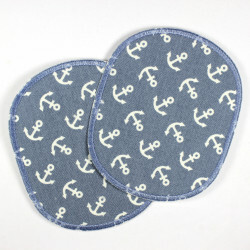 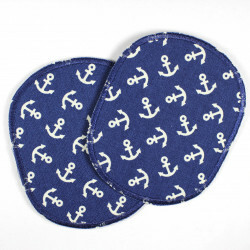 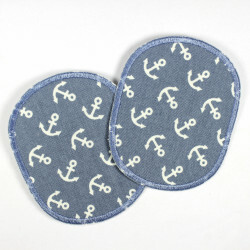 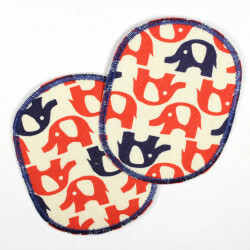 The size of these patches to iron is well-suited for medium and large holes, stains or blemishes. 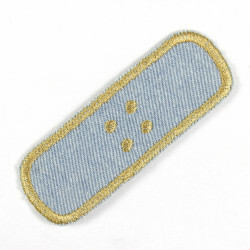 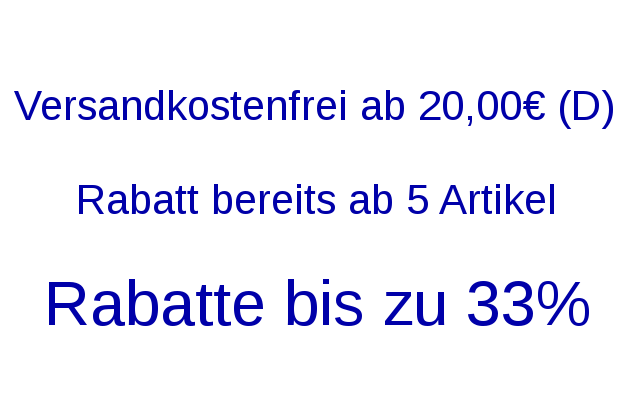 Come the XL patch in a package with a detailed Ironing instructions. 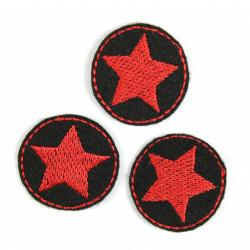 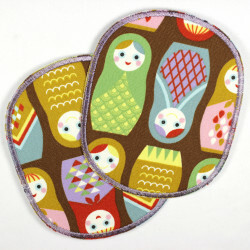 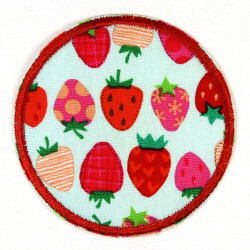 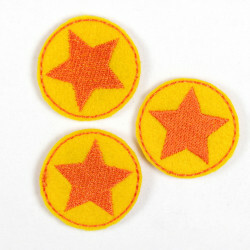 Size: A patch of this set has a size of 12 x 10 cm.